For children ages 2+ we offer activities like our annual Easter Egg hunt, Orioles night at the yard, movies in the alley, backpacks for success, an annual Harvest party, and our special Christmas Candy Cane movie night. 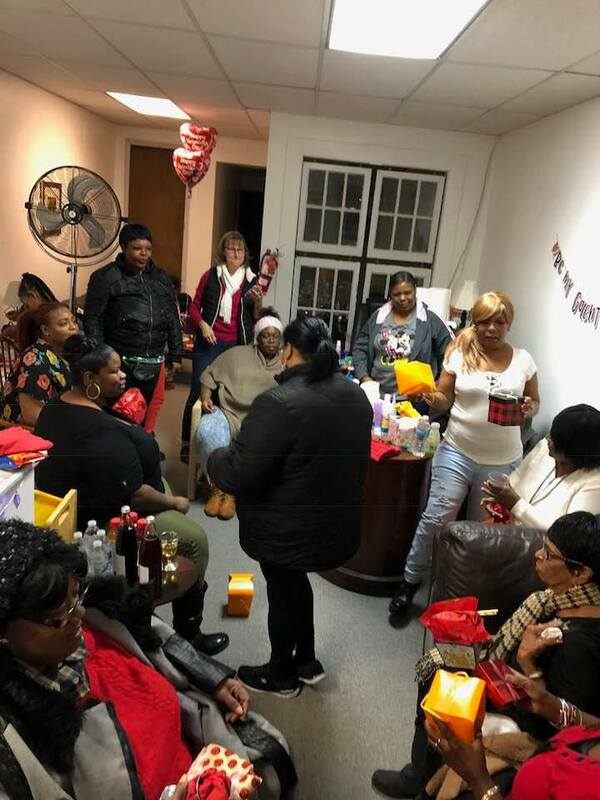 For girls and ladies 10+ we offer a group that meets various days of the week (as determined by the ladies availability) to examine women of the Bible, your own personal spiritual walk, and to use one another as a sounding board to laugh, complain, cry, and vent in an emotionally safe envoirnment. 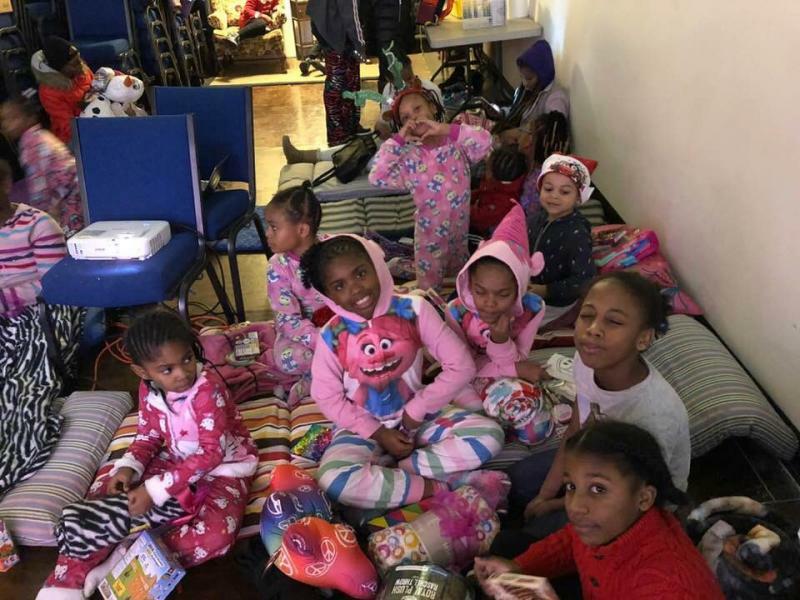 Girls under 10 are admitted to this group with the understanding that while the older ladies attend the Women of Empowerment ("WE") group, the young girls get to participate in a smaller group for them to paint their nails, play board games, put together crafts, and bond over discussions. 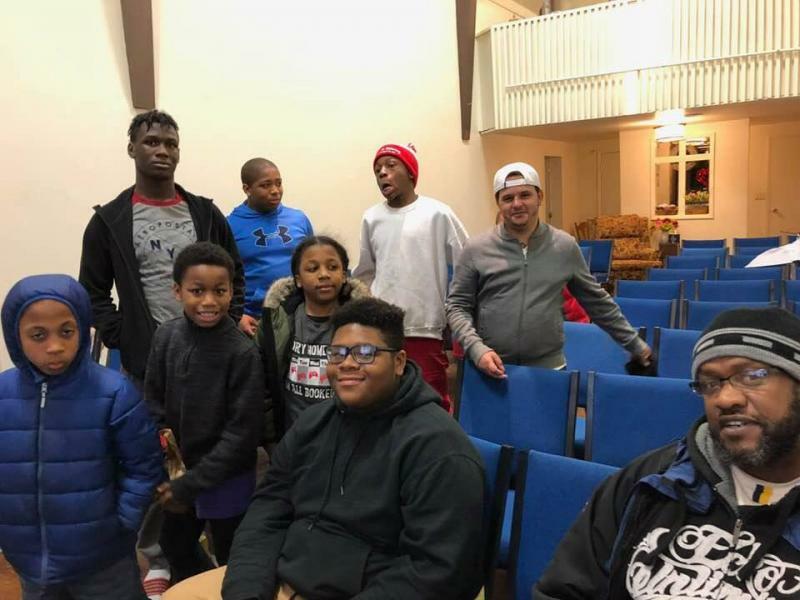 For boys and men ages 11+ we offer a weeknight gathering where various topics are covered to ensure our boys grow up to be successful men within the community and to make sure that our men are held accountable.